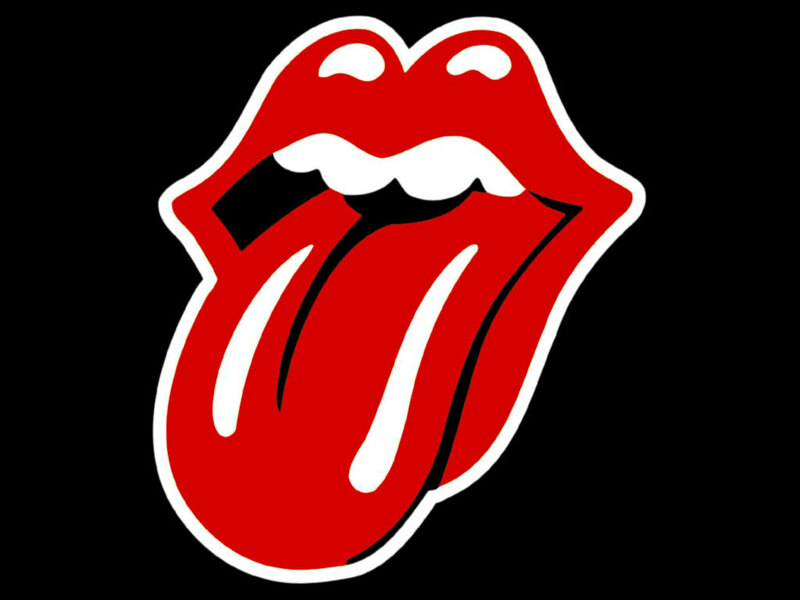 Rolling Stones wallpaper. . HD Wallpaper and background images in the Classic Rock club tagged: classic rock rolling stones wallpaper. ever since,i'm an avid fan of the stones.